The 11-count indictment unsealed in Manhattan stems from what prosecutors described as an "intercontinental money-laundering scheme" involving a global law firm based in Panama. Two Germans, one US citizen and a Panamanian attorney were charged with conspiracy and other counts. The Panama Papers include a collection of 11 million secret financial documents that illustrated how some of the world's richest people hide their money. The records were first leaked to the Suddeutsche Zeitung, a major German newspaper, and were shared with the International Consortium of Investigative Journalists, which began publishing collaborative reports with news organizations in 2016. In Argentina, coverage of the issue was led by Perfil and La Nación. The repercussions of the leaks were far-ranging, prompting the resignation of the prime minister of Iceland and bringing scrutiny to leaders across the world, including President Mauricio Macri, Russian President Vladimir Putin and politicians in Ukraine and China, among others. 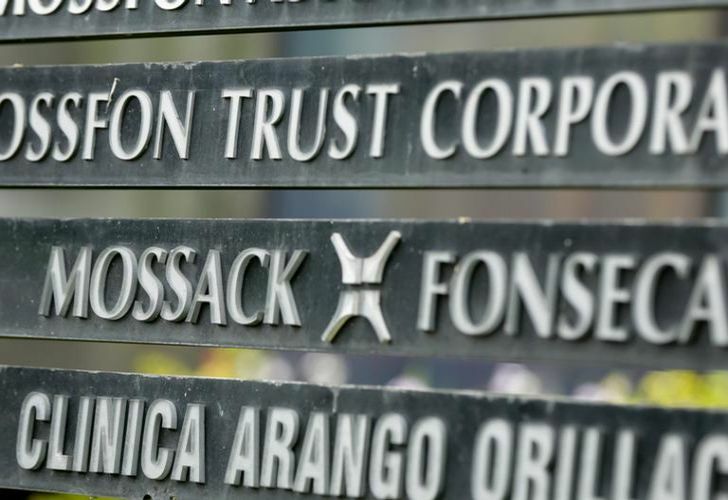 US Federal prosecutors say the law firm Mossack Fonseca conspired to circumvent US laws to maintain the wealth of its clients and conceal tax dollars owed to the IRS. They say the scheme dates to 2000 and involved sham foundations and shell companies in Panama, Hong Kong and the British Virgin Islands. Prosecutors said the names of the firm's clients generally did not appear on incorporation paperwork even though they had "complete access to" the assets and the accounts. US Attorney Geoffrey Berman said the defendants "shuffled millions of dollars through off-shore accounts" and had "a playbook to repatriate un-taxed money into the US banking system." "Now their international tax scheme is over," Berman said in a statement, "and these defendants face years in prison for their crimes." The law firm had relatively few US clients. 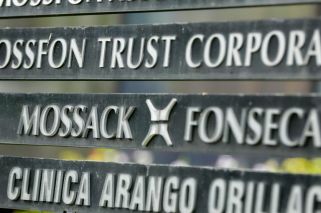 The data leak included copies of about 200 US passports, and some 3,500 shareholders in the offshore companies listed addresses in the US – a small fraction of the more than 250,000 companies Mossack Fonseca set up for clients in four decades of business. An attorney for Von Der Goltz, Jeffrey Neiman, called the indictment "a desperate attempt to salvage an American case out of the Panama Papers." He said his "client will be vindicated at trial." 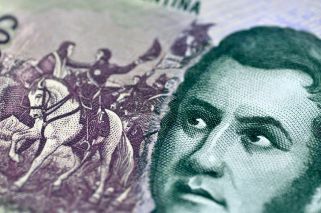 Owens and Brauer are accused of establishing and managing "opaque offshore trusts and undeclared bank accounts" on behalf of American taxpayer clients of Mossack Fonseca, the US Attorney's Office for the Southern District of New York said in announcing the charges. Both men set up the accounts in countries with strict bank secrecy laws, prosecutors said, making it difficult for the United States to obtain relevant bank records relating to the accounts. They also allegedly told their American clients how to recover their funds without revealing the existence of the accounts, including by using debit cards and "fictitious sales." Von Der Goltz, a former US resident, is accused of evading taxes in part by concealing his ownership of certain shell companies and bank accounts from the IRS. Gaffey and Owens are accused of falsely claiming that Von Der Goltz's elderly mother was the sole beneficiary of the accounts because she lived in Guatemala and therefore was not a US taxpayer.